The Future Stars sessions give children from as young as 3 the opportunity to come and learn new football skills in a fun and safe environment, for the younger participants it gives them a chance to be introduced to football and play new games with their parents whilst also interacting with other children but For the older participants, it gives them a chance to build their skills whilst learning about competitions and making new friends. 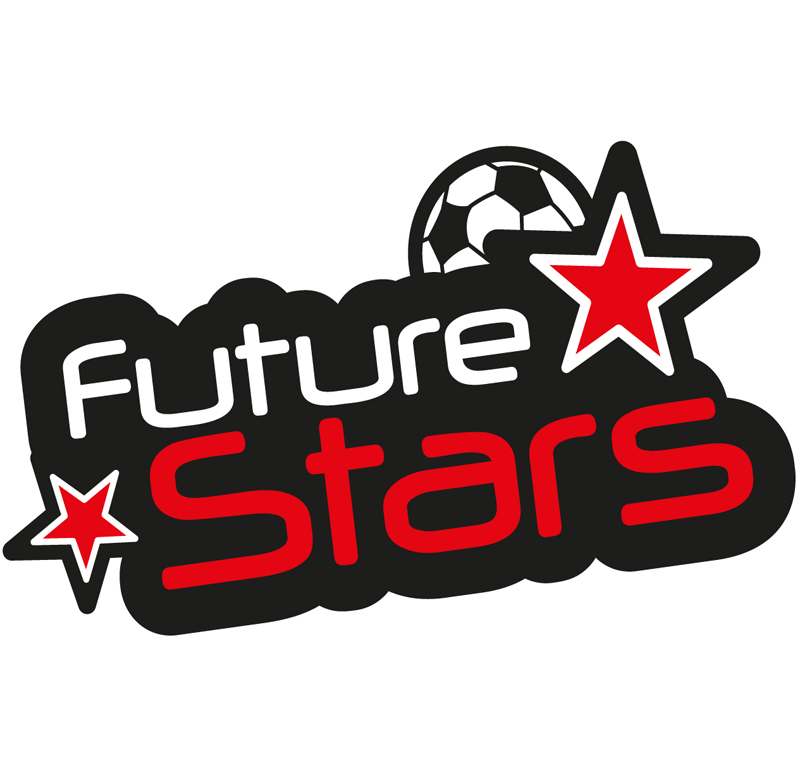 Sessions run every Saturday morning (term time only) and is split into 4 groups over 2 time slots. 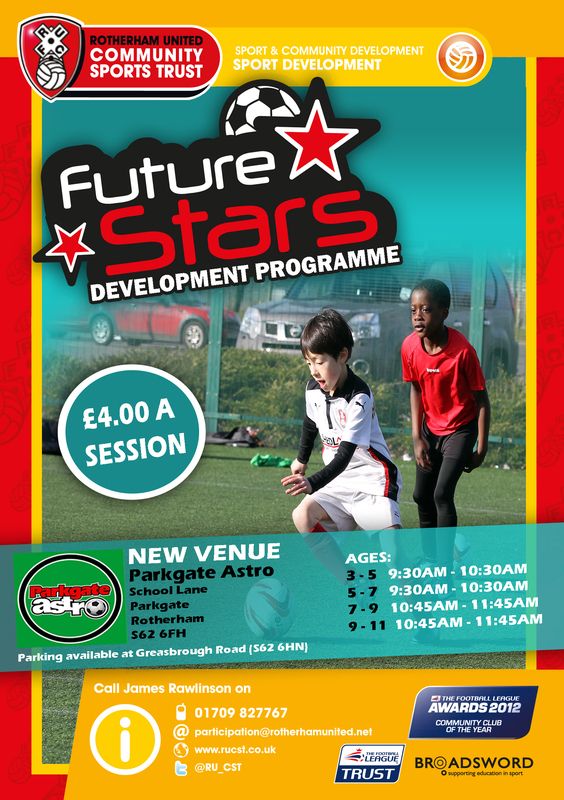 If you would like to find out more information regarding our development programme, please contact the Sport Development team on 01709 827767.